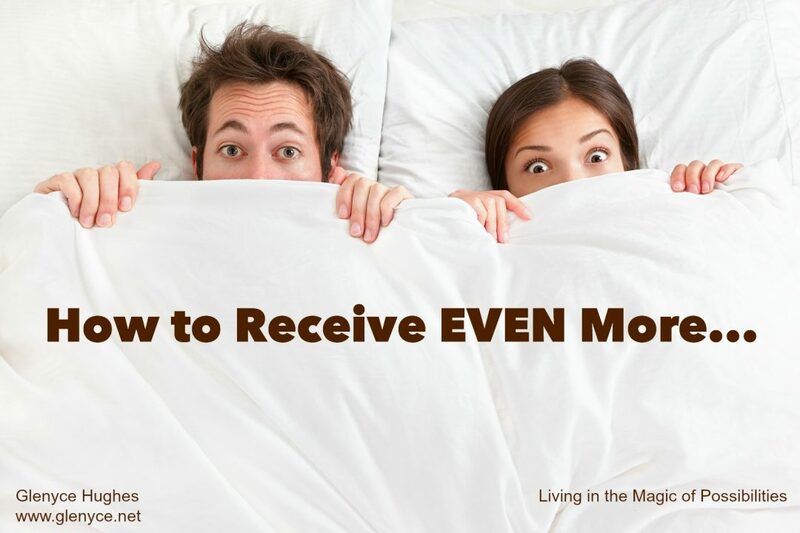 Have you been asking to receive even more? 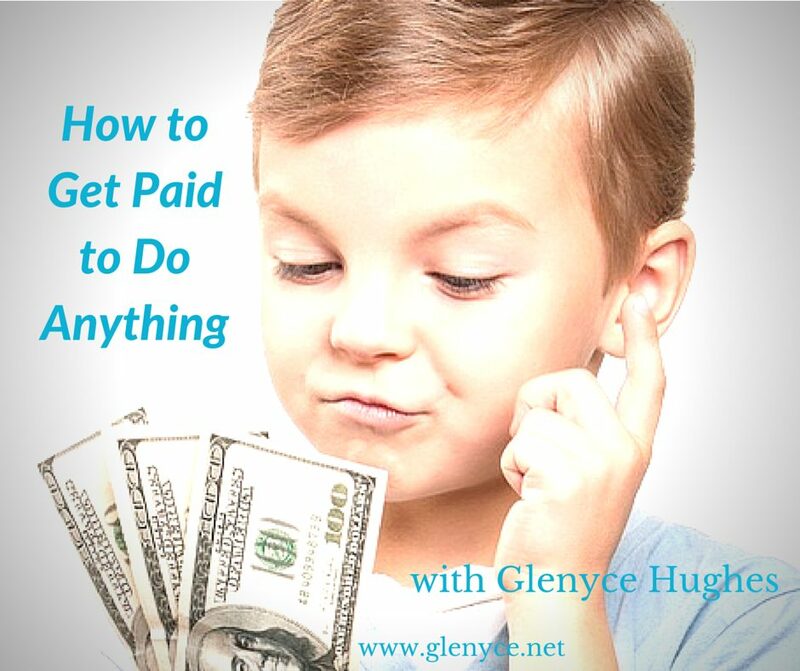 Are you willing to be truly magical with money?? 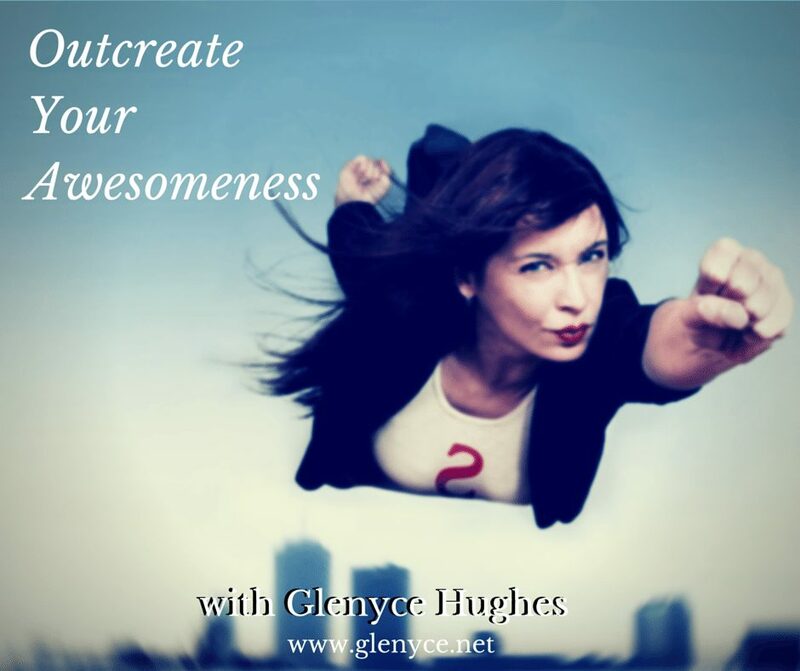 Are you willing to outcreate your awesomeness every day? 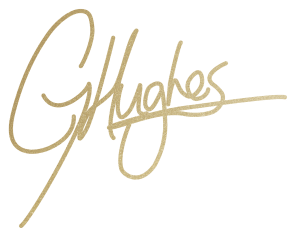 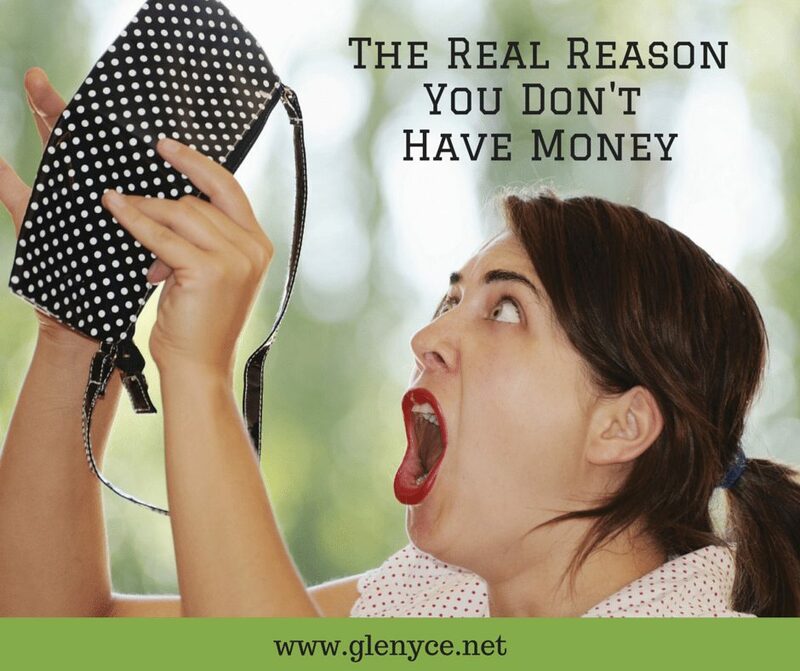 The real reason you don’t have money and how to change it so you DO!